Finance minister George Osborne said Britain's vote to leave the European Union was likely to lead to further volatility on financial markets but said the economy was about as strong as it could be to cope with the challenge ahead. 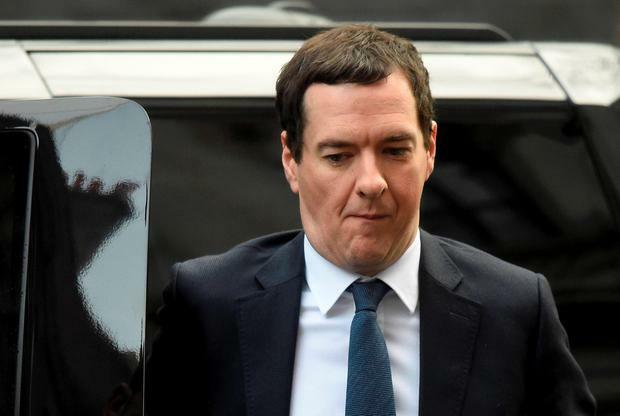 Osborne, who was speaking publicly for the first time since Britain voted to leave the bloc, said the government had put in place robust contingency plans to cope with the outcome of the vote. "Our economy is about as strong as it could be to confront the challenge our country now faces," he told a press conference. Ciaran Moran A teenage boy has died in a tragic farming accident in Castlemaine, Co Kerry. Ellie Donnelly Indeed, the world’s largest job site, is to create 600 new roles at its Dublin-based headquarters for Europe, the Middle East and Africa (EMEA).